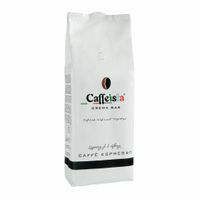 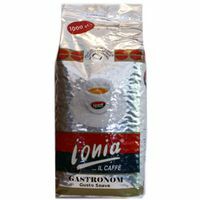 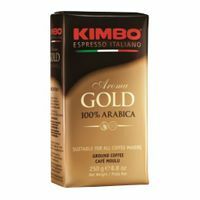 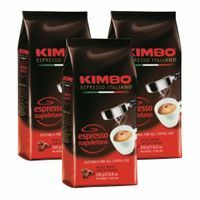 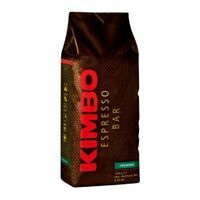 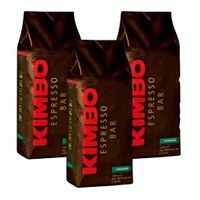 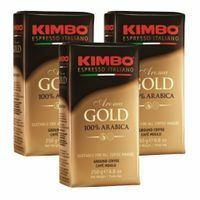 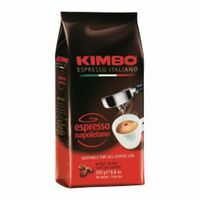 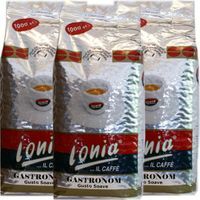 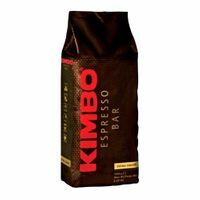 3x Kaffeepads Caffe Borbone E.S.E. 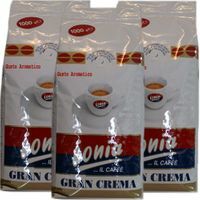 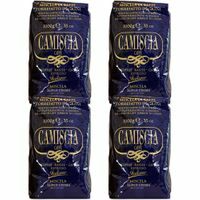 Pads miscela "Blu" Cialda, 150 Stck. 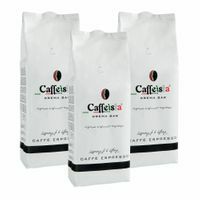 3x Kaffeepads Caffe Borbone E.S.E. 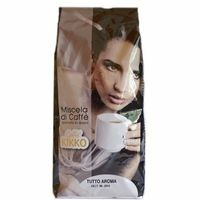 Pads miscela "Nera" Cialda, 150 Stck. 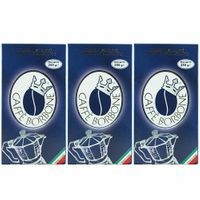 3x Kaffeepads Caffe Borbone E.S.E. 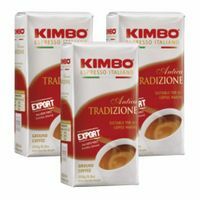 Pads miscela "Red" Cialda, 150 Stck. 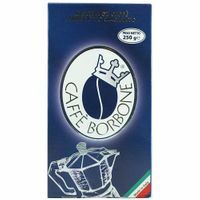 Kaffeepads Caffe Borbone E.S.E. 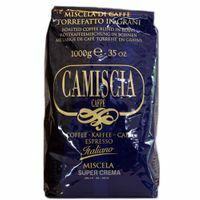 Pads miscela "Blu" Cialda, 150 Stck. 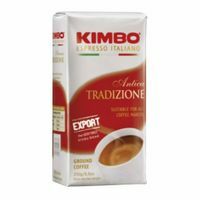 Kaffeepads Caffe Borbone E.S.E. 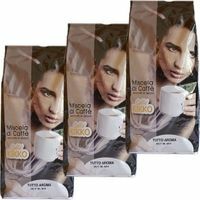 Pads miscela "Nera" Cialda, 150 Stck. 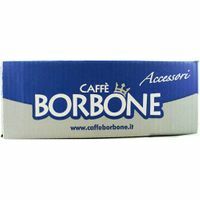 Kaffeepads Caffe Borbone E.S.E. 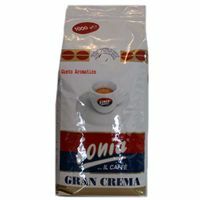 Pads miscela "Red" Cialda, 150 Stck.